Trek Global features 4 communal guest kitchens and a barbecue area. It is a 10-minute walk from Wellington’s CBD and Wellington Waterfront. Free unlimited WiFi is provided. Guest rooms offer simple interiors and are fully heated. Toilet and bathroom facilities are shared. The property offers mountain bike rentals for guests to explore the area. A self-service laundry service is available. 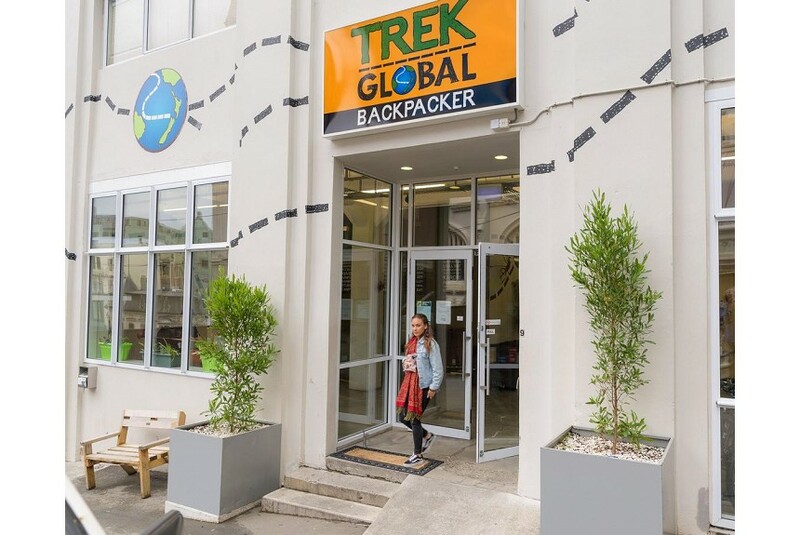 Trek Global is within a 3-minute walk of various local dining options. It is a 15-minute walk from Te Papa Museum and a 15-minute drive from the Wellington Airport.